By Chris and has no comments yet. We are looking for a specialist agricultural engineer to join our team for the service and repair of crop spraying equipment, you must be competent enough to perform NSTS sprayer tests which is carried out professionally by our company. Previous experience of crop spraying equipment and understanding of 12V electrical operations would be an advantage but not essential as training would be available. Take a look around the site or call today not all machines are listed! 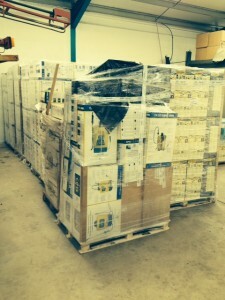 Give us a call today we are one of the largest suppliers of knapsack sprayers in the UK. Product ranges from Cooper Pegler, Berthoud and Solo so we have the professional equipment you need at superb prices so call or email Chris with your requirements. of agricultural and amenity spray nozzles and sprayer parts. 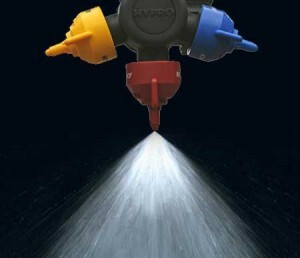 specialist for sales of agricultural and amenity spray nozzles and sprayer parts. Searching for Allman sprayer parts? Please call us today as we can help you find what you are looking for! (See FarmGem Section For Images On Our Recent Sale) Another 2 have been sold in January but we have more coming into the UK for 2012 season so call Les to get your name on the list before they all get tested, delivered and installed and spraying fields around Shropshire and beyond! 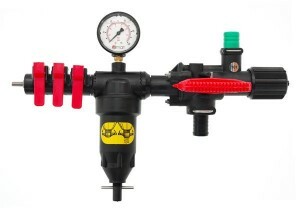 Nozzles will always need replacing from time to time so why not invest in the Hypro Guardian Air nozzle. We have a full range of sizes now in stock and can supply via mail or over the counter from the stores department. These nozzles have a slight 15 degree angle on them and most customers have been fitting them “one facing, one back etc” to gain the best results. The range of Cooper Pegler knapsacks are now available to view on our website and don’t forget that we are a main distributer so if you are looking at purchasing a number of machines contact the sales team today for the best prices around the UK. Central Cropsprayers Ltd have been appointed a main FarmGem dealer with the news that there will be a new sprayer brand launching itself onto the market at the LAMMA show in Januay 2010 as FarmGem Sprayers makes its debut. While the manufacturing will hail from Hungary the engineering influence comes from shareholders Brian Knight of Knight Farm Machinery, Gem Sprayers founder Mike Would and Terry Fixter the former production director for Gem. 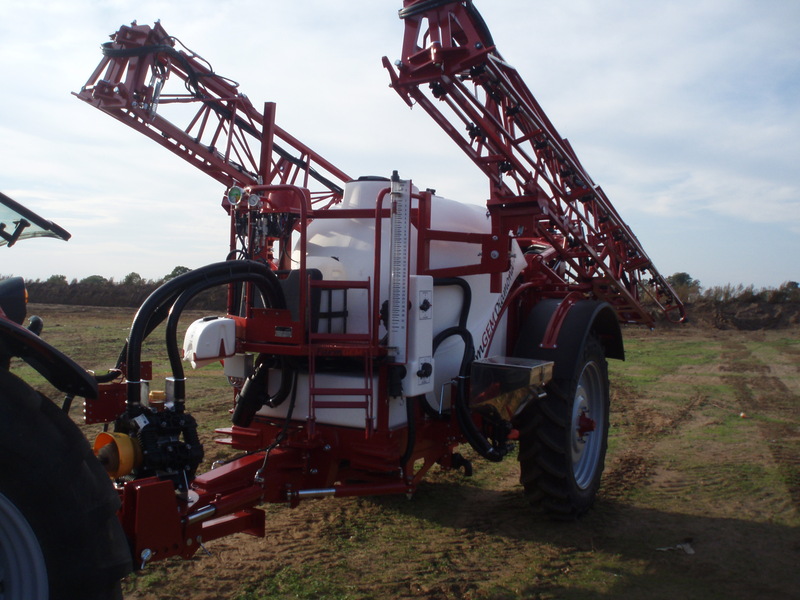 The mid-range mounted and trailed sprayers have capacities of 200 to 4,000 litres with booms spanning from 2m to 28m, which will be aimed at the agricultural, horticultural and leisure markets. Hungarian manufacturer Farmgep first came under the spotlight when it started producing sprayers for the Case IH Gem set-up which it has continued to build and sell under its own name and is now one of the leading suppliers in its home market. FarmGem Sprayers will look to gain a slice of the market not only in the UK but other European countries such as Denmark and the Balkans. 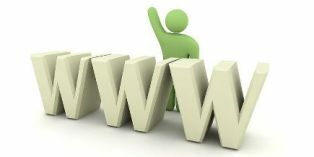 As of January 2010 we are now on-line. Our new site is going live throughout January and will allow us to keep you informed of news, product updates, along with providing a number of new ways to contact us using our new email account or through our forum. If you have any comments regarding our new site, please contact us by filling in the form on the contact page.